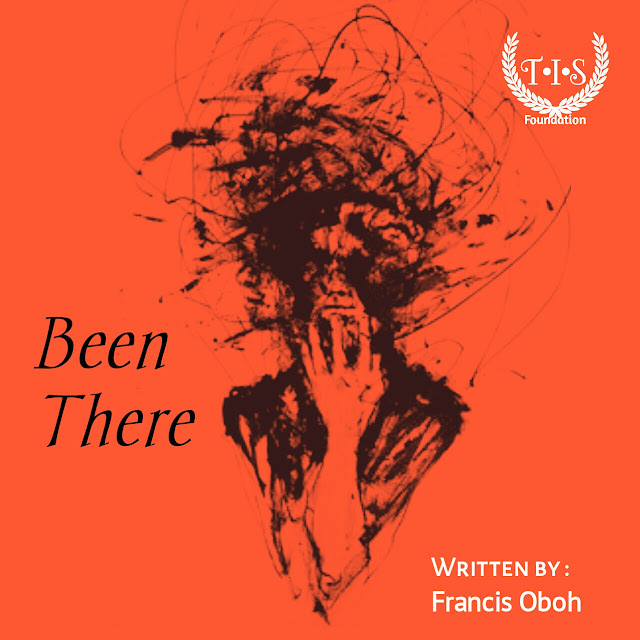 Poem : Been There by Francis Oboh. No do you suspect as much? Is as a rule alone great? What do I mean by a truck? You know something about foes? They generally wait for demise to take you, so they would grieve and act like they cared. In the event that I passed on as a result of the truck hit. To reach us, you can use the information below or fill in the contact box. No spam please.